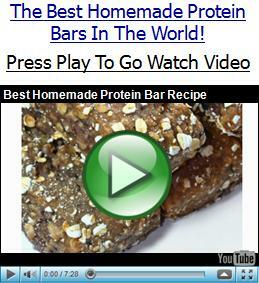 Make Homemade Bodybuilding Protein Bars For Less Than 49 Cents Per Bar! P.S. – If you like the recipe above and are interested in more, Dave Ruel has a cookbook that I just spent all day reviewing. 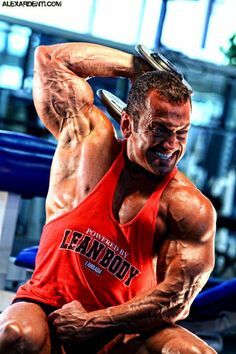 It features many protein bar recipes and over 200 anabolic, quick and easy to make bodybuilding recipes so that your bodybuilding diet does not have to be boring ever again. And best of all, the instructions are simple enough to where even a guy like me who knows nothing about cooking can get them going! The best part of this is that Dave just came out with his latest edition of this cookbook and only until the end of this week he is offering his entire program at a HUGE discount. His program not only includes the cookbook, but also a Complete Quick Start Guide that shows you things like how to prepare a week’s worth of meals in 3 hours or less, what’s in your food and what to look for, how to read a recipe and the different cutting techniques and cooking methods. 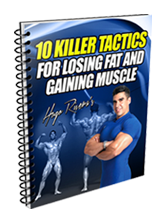 On top of that, you also get calorie calculators, muscle building meal plans based on your specific body type, a nutrition journal and much more. 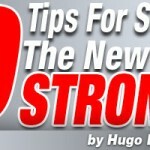 Go check out the ready-to-make muscle building meal guides and super simple recipes at www.Anabolic-Food.com. 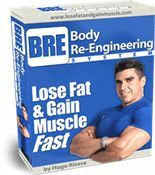 If you are interested in a book that will take the boredom out of your bodybuilding diet while helping you to achieve your goals and saving you cooking time, then by all means take advantage of the huge sale which will get you the full system, valued at over $400 for less than the price of a protein tub! 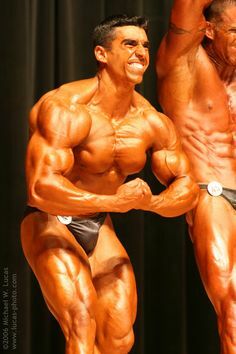 To check out Dave’s 200 Recipe E-book go to: www.Anabolic-Food.com. can you tell me the fiber content of these bars, for my weightwatcher’s plan? Around 1.5 grams per bar unless you use a protein powder that has extra fiber in it. Best of luck with your program! 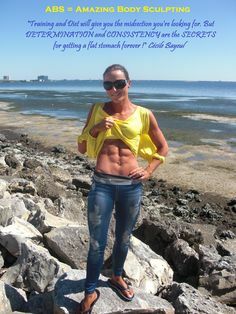 Leave a Comment with Facebook for Make Homemade Bodybuilding Protein Bars For Less Than 49 Cents Per Bar!